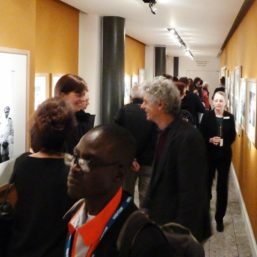 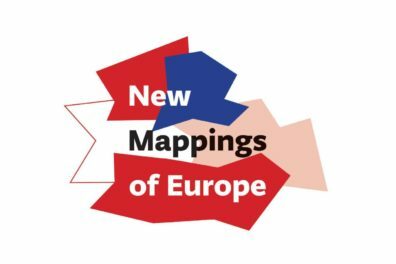 The exhibition is a public outcome of the major research project ‘Socialism Goes Global‘ based at the University of Exeter, funded by the Arts and Humanities Research Council. 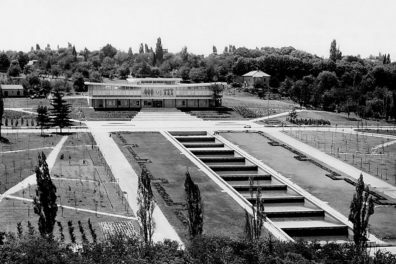 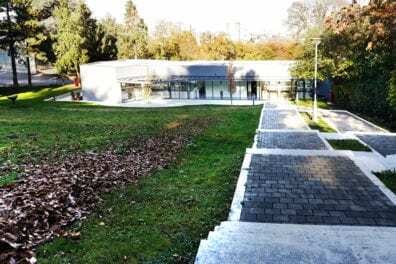 It draws on the collections of the Museum of Yugoslavia, Belgrade, which holds photographs produced by the Cabinet of the President of the Republic between 1947 and 1980. 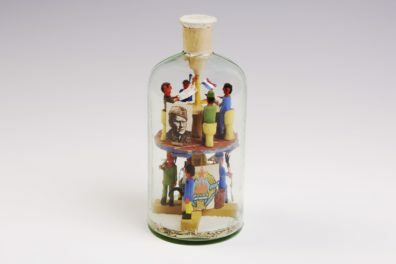 The Pitt Rivers Museum’s exhibition Tito in Africa: Picturing Solidarity is a smaller, touring version of the original exhibition, Tito u Africi – slike solidarnosti, held at the Museum of Yugoslavia, Belgrade, from 27 June to 29 October 2017. 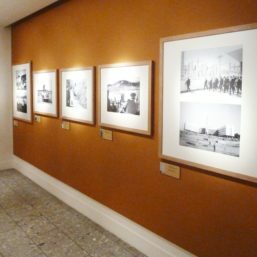 The prints, made by the Museum of Yugoslavia from the original negatives, will subsequently travel to the Wende Museum of the Cold War in Culver City, USA, in 2019. 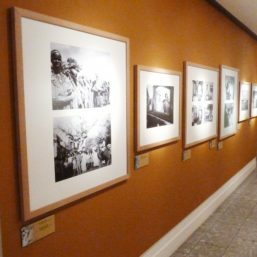 This exhibition presents a selection of photographs showing Marshal Josip Broz Tito taken during official visits to various African countries in the post-war period. 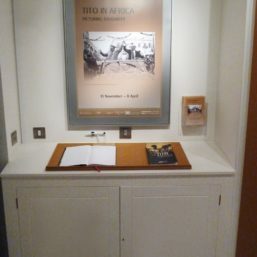 The Yugoslav leader visited the continent regularly from the 1950s to further diplomatic relations and establish bilateral trade deals, and to foster support for Yugoslavia’s regime during a time of political entrenchment in Europe but considerable change in Africa. 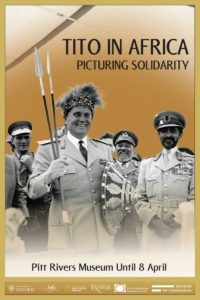 Recording a perspective on the Cold War little known or acknowledged in the West, the photographs highlight Tito’s meetings with African leaders and his interaction with the people and cultures of these countries, as well as showing moments of leisure, especially during major tours of 1961 and 1970.